Students often need to rename fractions. When a student renames a fraction, it becomes a mixed number, which is considered the proper form of the fraction. 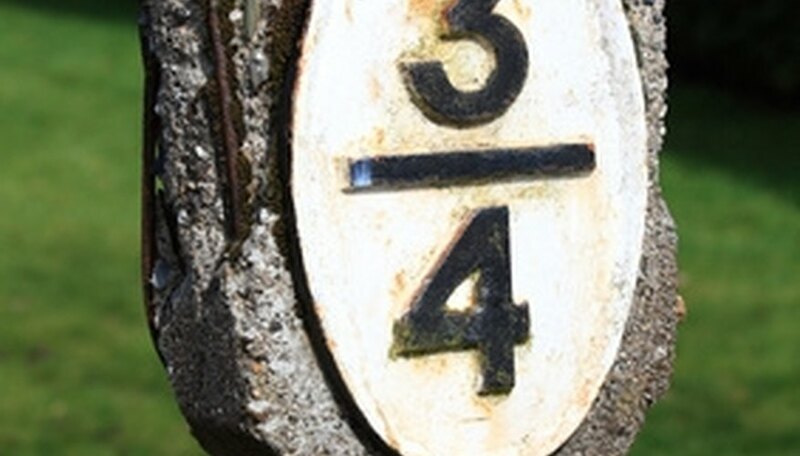 Fractions need renaming when the top number is greater than the bottom number. This results in what is called an improper fraction. Students can fix this by rewriting the fraction to display the amount of whole numbers in a fraction on the left side of the mixed number and the amount leftover at the right side of the mixed number. Identify the improper fraction. The improper fraction will have a higher number on top than on the bottom. For example, 7/4. Write the amount of times the denominator fits into the numerator as a whole number. In the 7/4 example, the answer is "1." 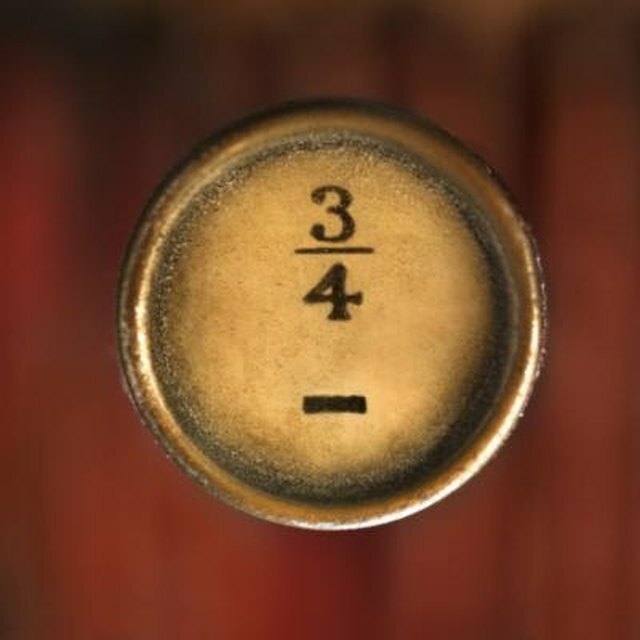 Display the leftover number as a fraction on the right side of the whole number. In the 7/4 example, the answer is "3/4," since 7 divided by 4 equals 1 with a remainder of 3. The mixed number should look like this: "1 3/4." You may need to use a calculator to divide fractions containing large numbers. Connery, Rochelle. "How to Rename a Fraction." Sciencing, https://sciencing.com/rename-fraction-8361945.html. 24 April 2017.